Hooray! 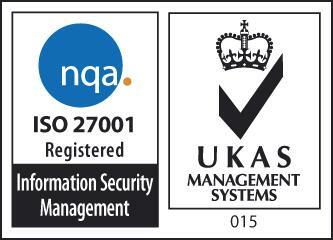 Did you know we're now ISO27001 Accredited! This accreditation and what it represents is extremely important to us and highlights our continued commitment to information security. 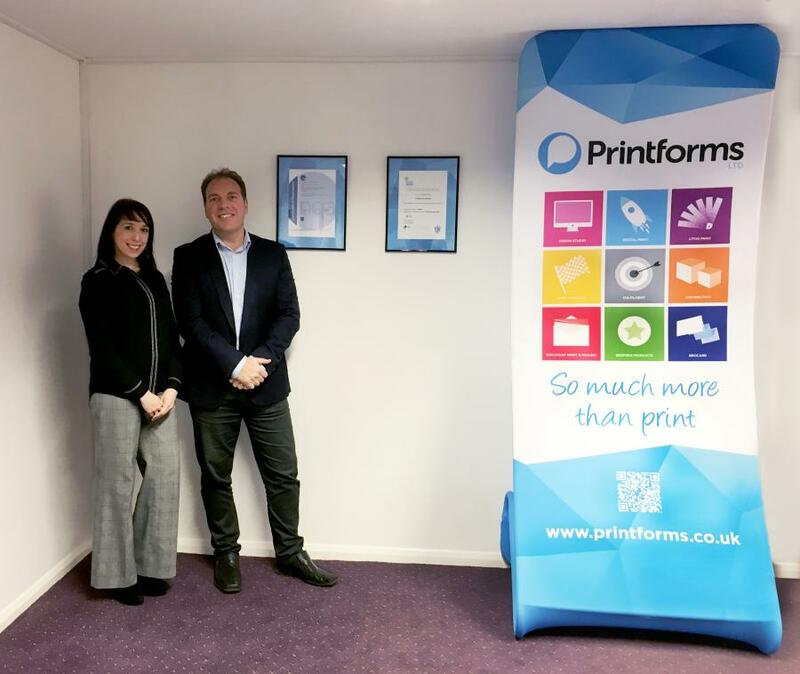 We hope that by achieving the accreditation, we can provide assurance to potential and existing clients that we have the ability to protect their data and reputation at all times. An ISMS (Information Security Management System) is a systematic approach to managing sensitive company information so that it remains secure. It includes everything from IT systems and data management to staff members and general processes. To assess all these factors a risk management process is applied to generate a risk rating based on the severity of the risk and the likelihood of the risk occurring. 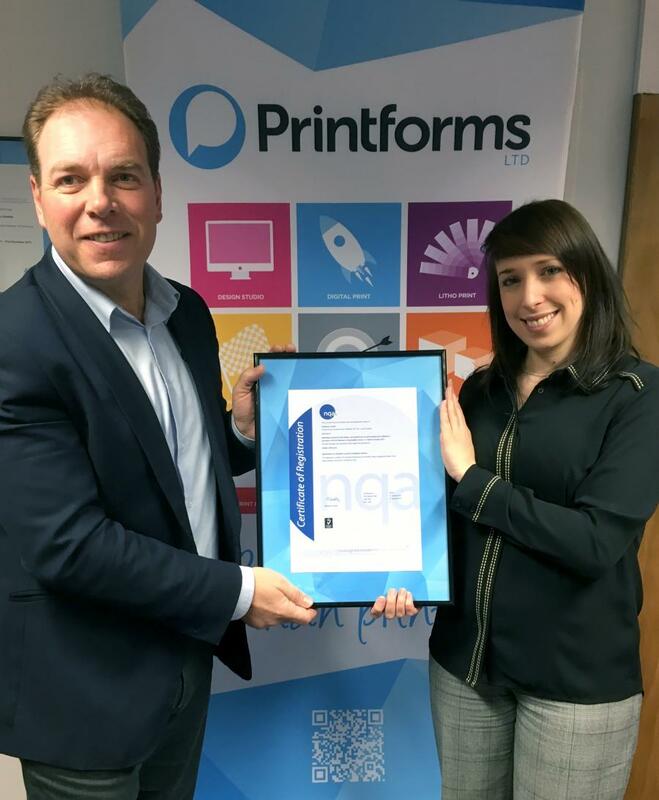 We will continue to review and enhance our ISO27001 compliance in order to retain our accreditation in future audits and ensure that data security is a top priority within our business.